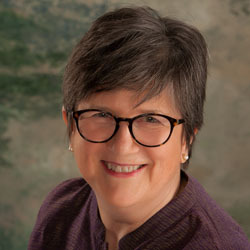 Jungian Analysis and Therapy - Carol Walnum, MA, MBA, LPC. The heart of our work is a Jungian process that flows and is organic for you. When working together with distinctive care and attention, you can experience growth and insight by more fully engaging with challenging, sometimes painful issues or patterns. Working in collaboration and with nurture, a more fulfilling way of living becomes possible. Adult, younger adult (over 25 years of age), and senior clients are welcomed. As a certified Jungian Analyst and Licensed Professional Counselor, my practice is based on the interrelationship among body, soul, and mind. Depression, bereavement, anxiety, career or work-related stress, relationship, and life changes are central subjects of the practice. BCBS and PacificSource insurance. Direct pay clients welcomed at my regular fee.